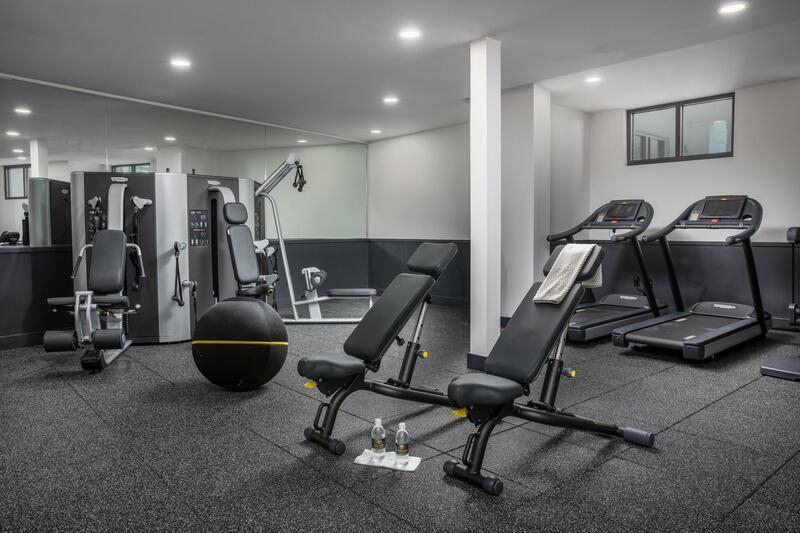 Remarks: Now Open! 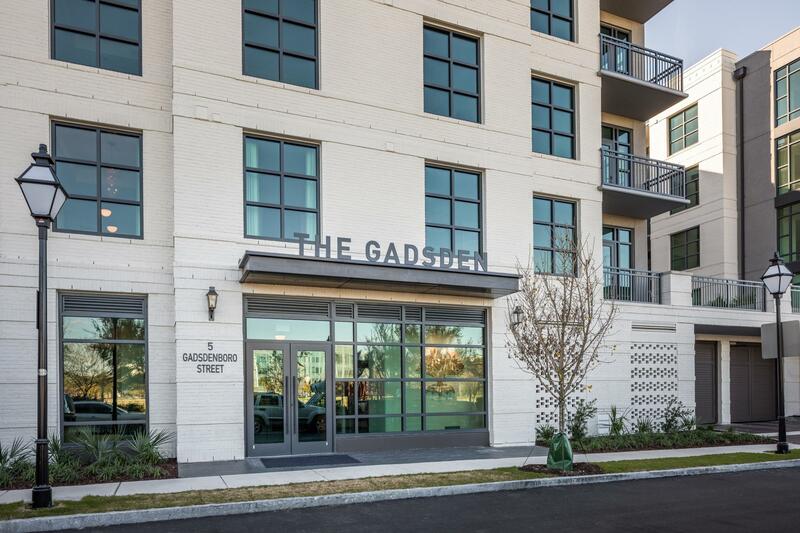 Introducing The Gadsden, Downtown Charleston's Newest Luxury Condominium Community. 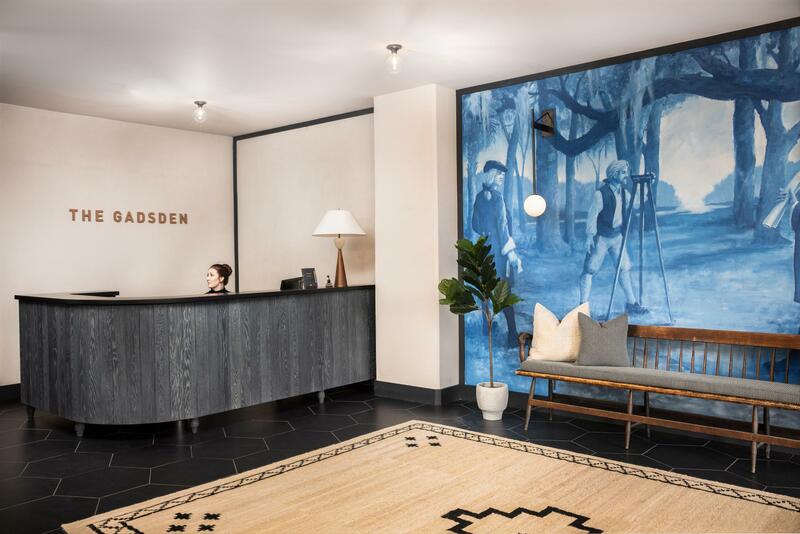 Situated Next To The City's New Gadsdenboro Park, The Gadsden Is Close Proximity To The Restaurants, Theaters, Galleries And Shops That Charleston Is Known For- And So Much More. 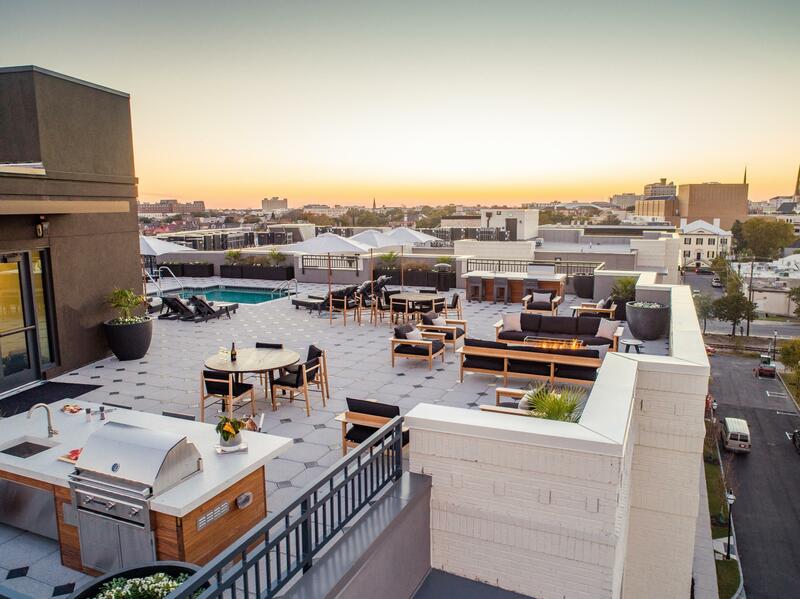 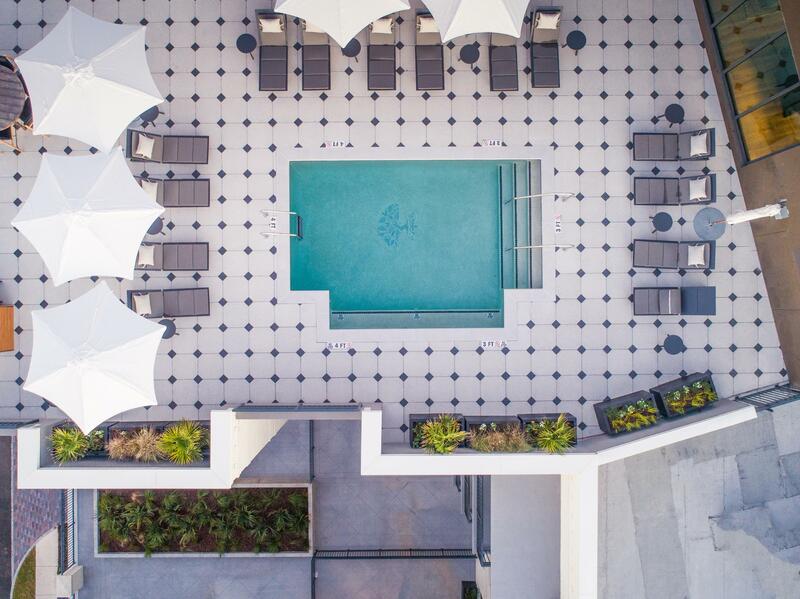 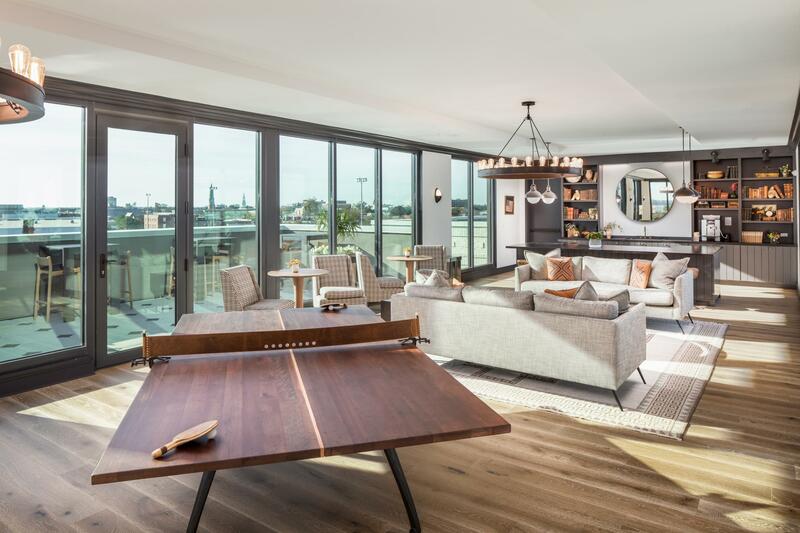 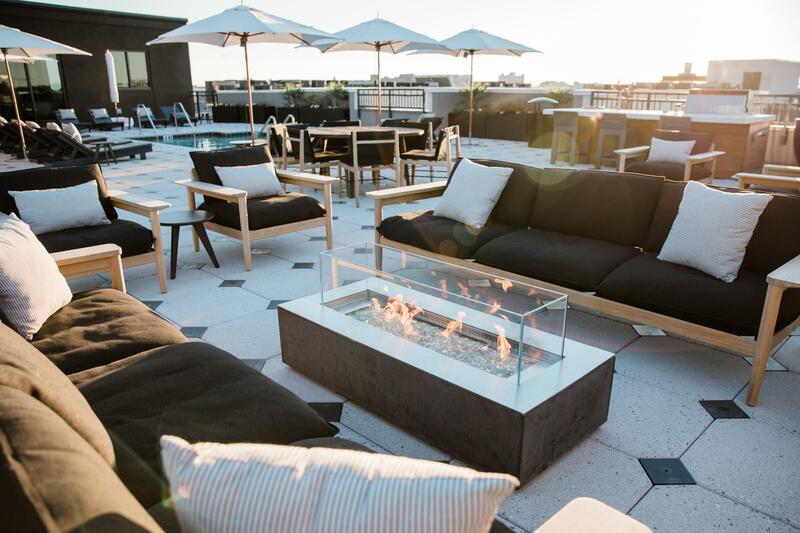 Home To 76 One, Two And Three Bedroom Residences, The Gadsden Features Downtown's Only Rooftop Amenity Space Including A Pool, Owners' Lounge, Outdoor Kitchens And Firepit. 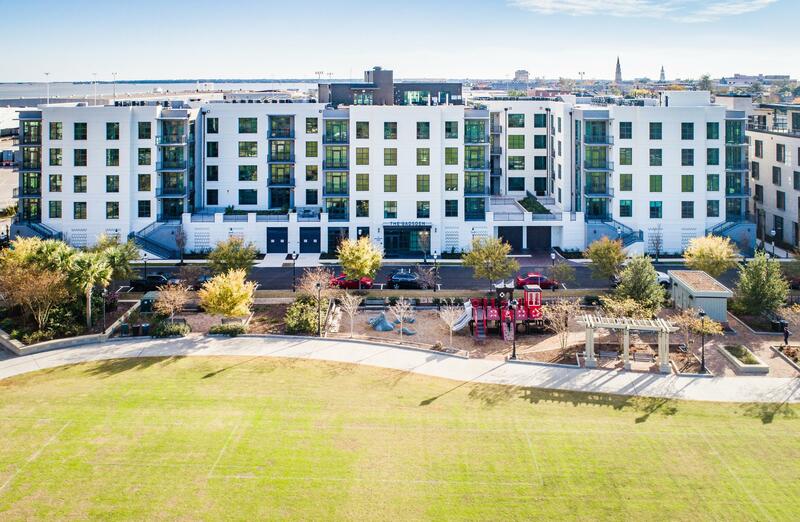 Also In The Building: A State Of The Art Fitness Center, Secured Parking, Pet Washing Station And Community Shared Vehicles. 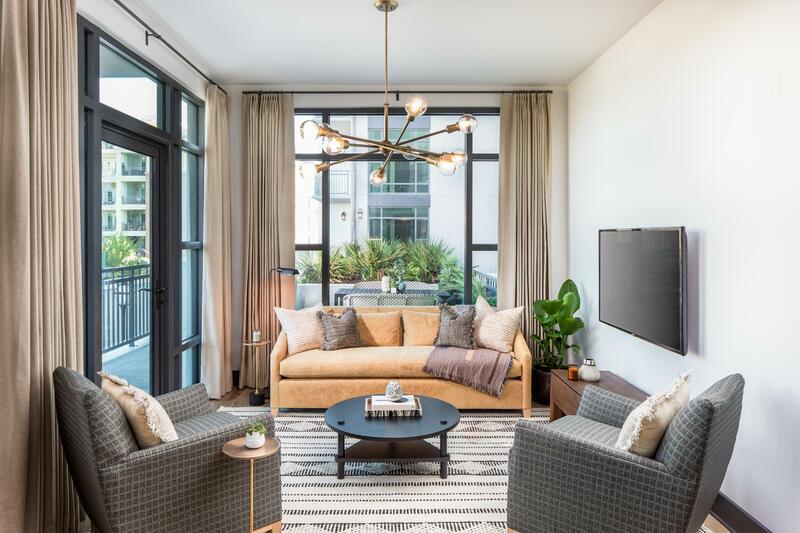 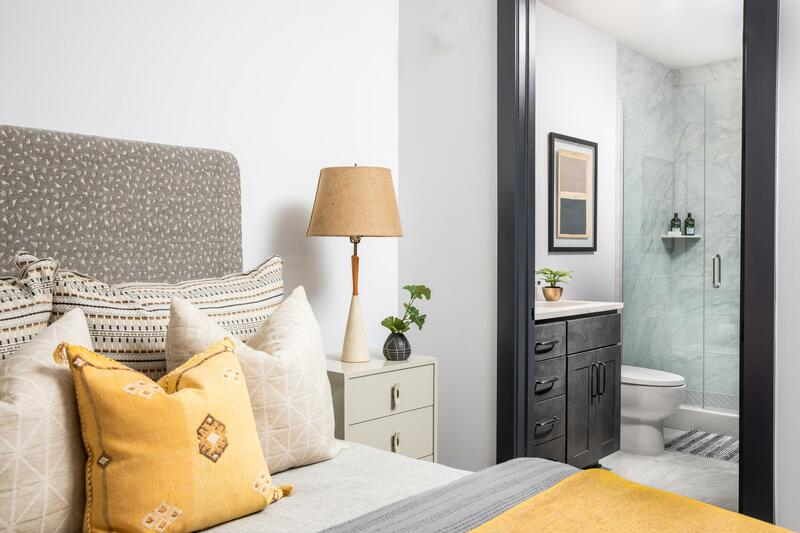 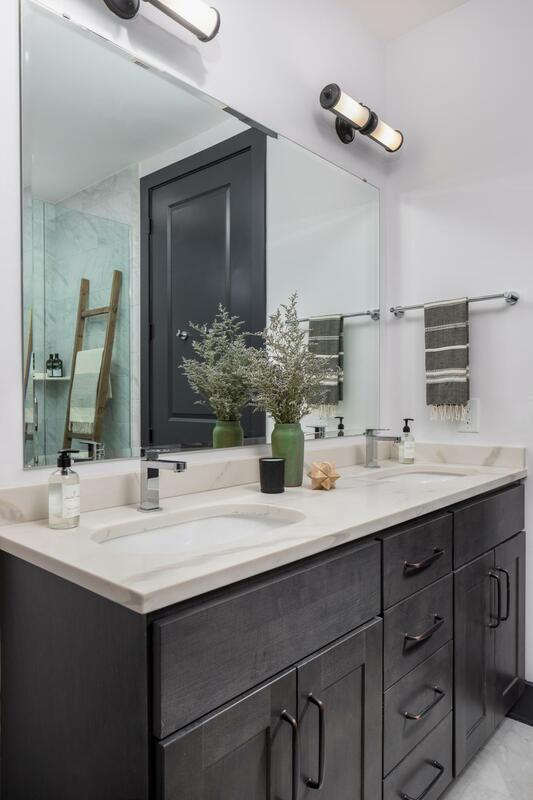 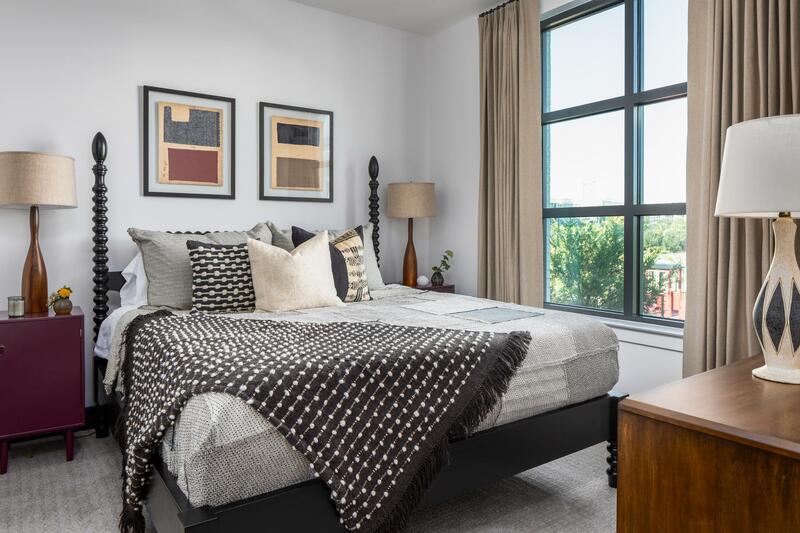 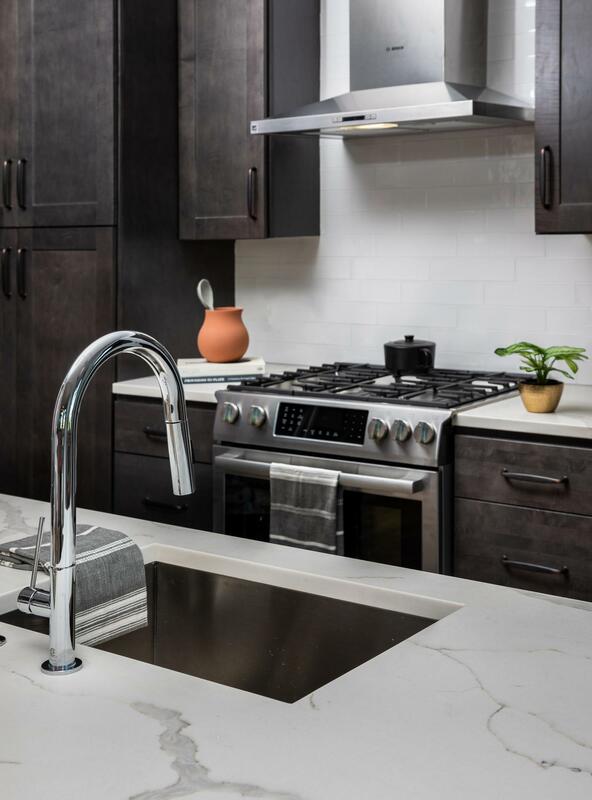 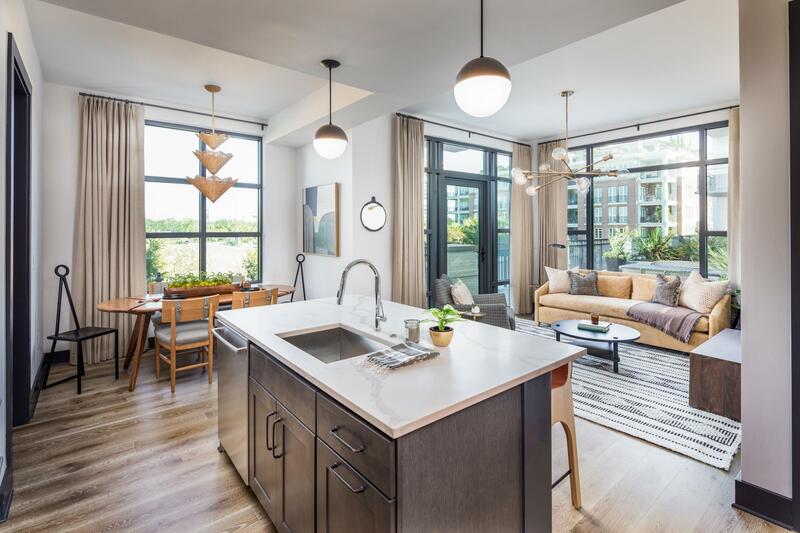 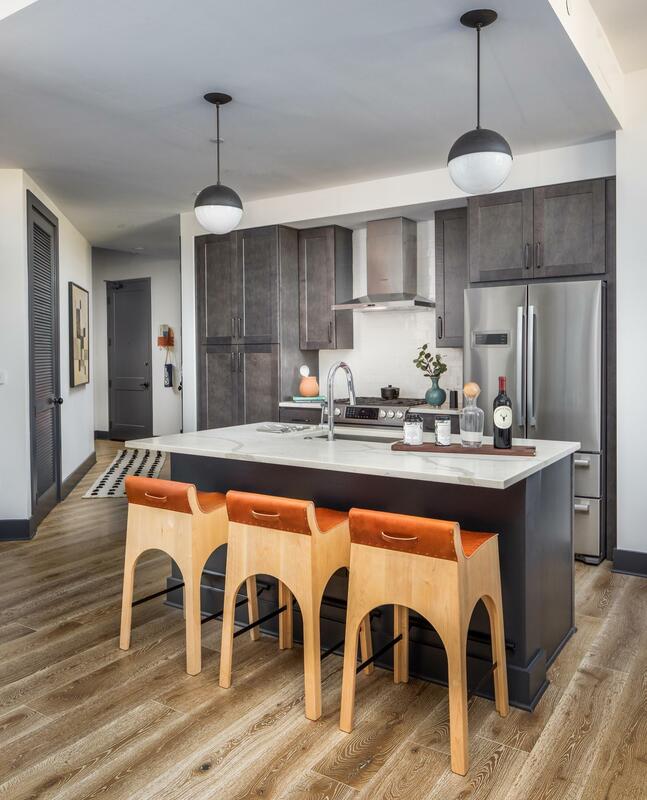 Each Thoughtfully Designed Residence Features High-end Interior Finishes Such As Hardwood Floors, Quartz Countertops And Bosch Stainless Steel Appliances, All Hand-curated By Award Winning Local Designer Cortney Bishop Design.